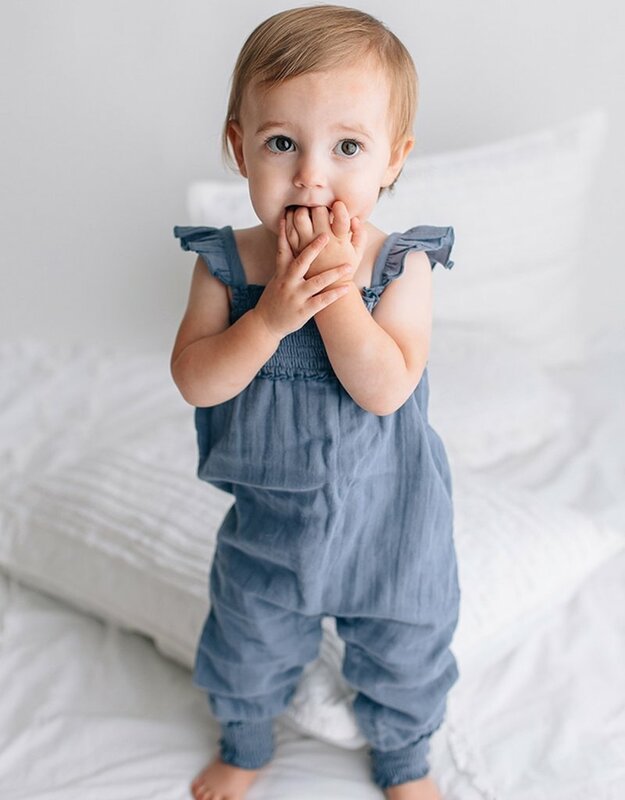 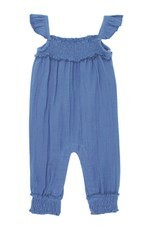 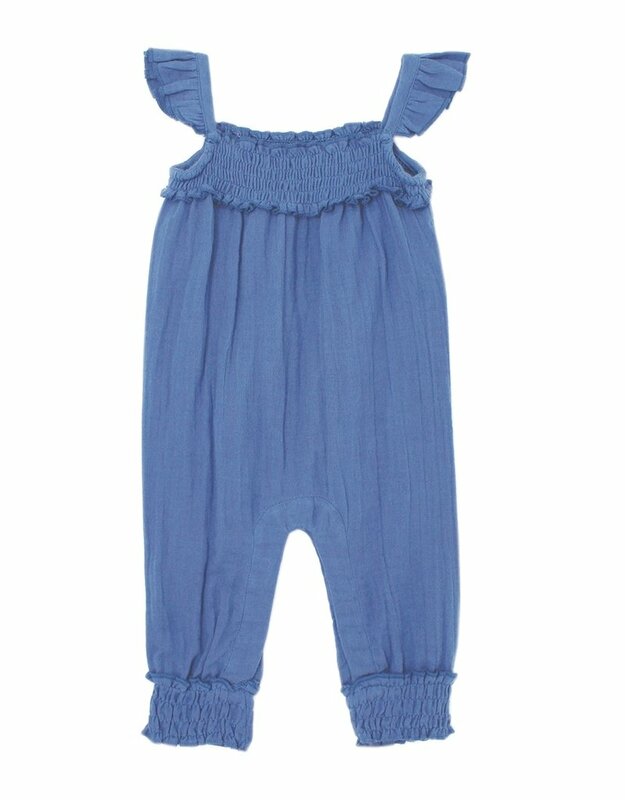 This beautiful Lovedbaby organic muslin sleeveless ruffle romper is perfect for this spring/summer season. 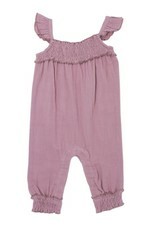 Your little girl will look her very best and still be cool and comfortable in this breathable organic muslin fabric. 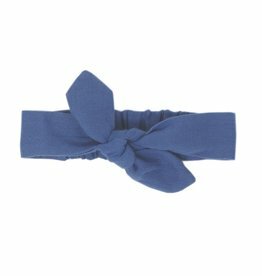 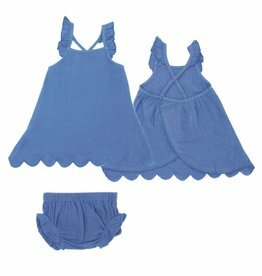 Check out the adorable matching headbands and matching top & bloomer sets in the related products below!